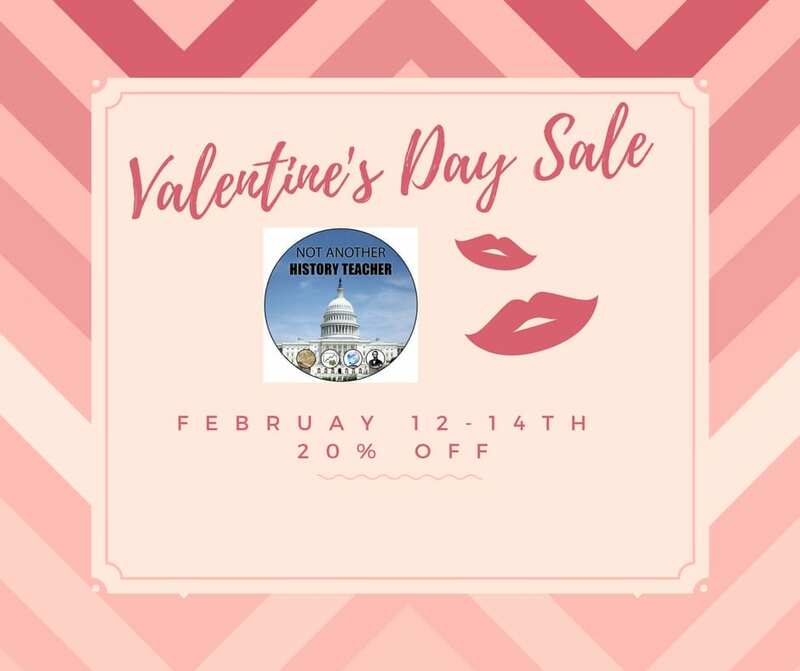 I am having a 20% off Valentine’s sale February 12th- 14th to show me love to my followers. Check out my store today! This entry was posted in Uncategorized by melissaseideman. Bookmark the permalink.